Mrs. Rhonda Booth is entering her 24th year as an educator, and she is honored to join the Mt. Carmel team as principal this year. Before serving as an assistant principal, she held transitional roles that prepared her to be an instructional leader. Previously Mrs. Booth served as regional support staff for the State Department of Education's Alabama Reading Initiative. Before that she was a school-based literacy coach. 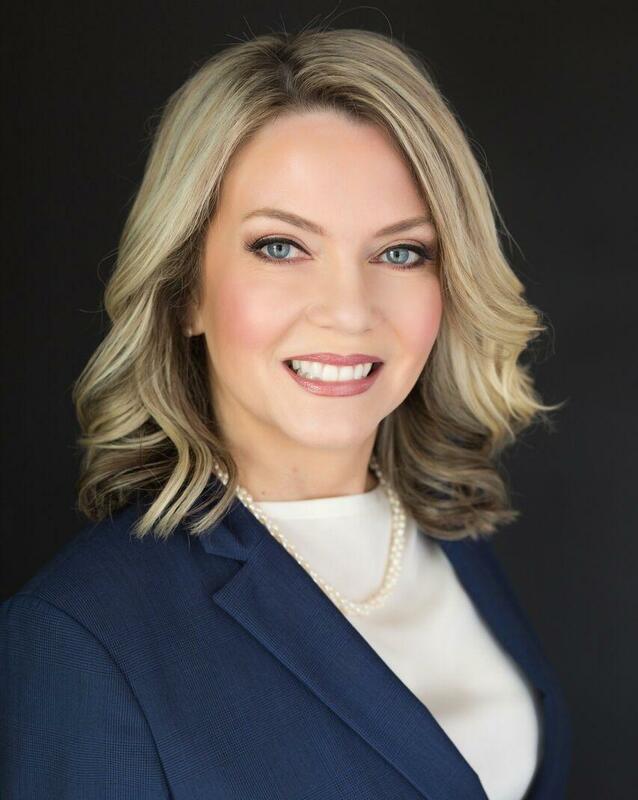 These were important opportunities for her to step outside the classroom and develop a broader view of how schools and districts plan for effective teaching and learning. Mrs. Booth was a Language Arts classroom teacher for 18 years. However, she did not start out in education. Mrs. Booth majored in Radio-Television-Film at the University of North Alabama and worked in radio and TV news before going back to college to become a teacher. She knows that switching careers was certainly the right decision for her. Mrs. Booth continues to be a learner as she is pursuing her doctorate degree in educational leadership at Samford University. She wants to continue learning about how to move our students forward in achievement and what role she can play as an educator to improve our students' futures. On a personal note, Mrs. Booth is married to an educational leader. Her husband is a former principal who is now a director in another district. She has two sons and a cat. 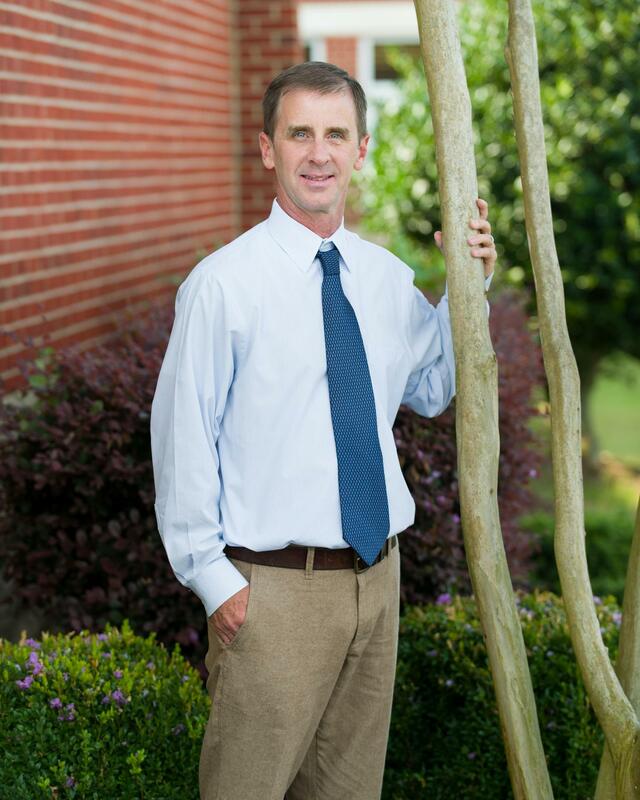 Mr. Paul Davis has been in the field of education for twenty years. He earned his bachelor’s degree from Athens State University. He later received his master’s degree from the University of Alabama. While teaching in the classroom, Mr. Davis taught mathematics at the middle school level. Sixteen of his nineteen years of teaching and coaching have been spent within the Madison County School System. In 2011, he took on the role of assistant principal at Mt. Carmel Elementary. Mr. Davis’ wife Monica is also a teacher within the Madison County System. They have two children.